Bought this watch for my boyfriends birthday present. Really pleased it looks like its good quality and expensive. 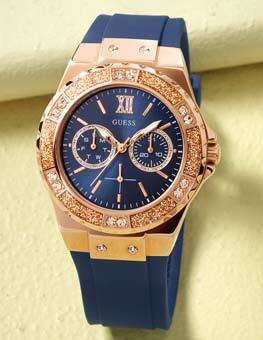 Lovely watch, my Husband was really pleased with it. Good fit, nice colour, large face good weight to the watch too. All in all he was very pleased with his Christmas Present. I got this watch as a present for my boyfriend and he loves it so much! He is constantly staring at it and admiring it. The watch itself is very unique and had an original design. The tan strap looks amazing with anything that the person wearing it wants to dress themselves in. Great purchase. Fantastic watch. Well made. Btw the picture is wrong, the small dial reads: 1 3 5 7 9 exactly as it should. Watch bought for myself. I really like the look, and the shape of this watch. Size is perferct for my wrist, and colors does really blend well together. All in all, a well build watch I can recommend. The watch is awesome a great size and feels good on my wrist! I love the Mary black finish and gold dials! The watch looks very nice , classy. It looks a big bigger than the actual size . But overall it is a nice looking watch. Having owned this for a few months, it still has pride of place in my collection and is worn a lot more than most. The face is very detailed, yet manages to remain easily readable, and the indiglo is amazing. Having the constant second hand and chronograph second hand independent is a cool touch, especially with a 1/5 chrono. The strap is fantastic, and looks great against the black case, so goes with a lot of looks. My only wish is that the case was a bit bigger, but still looks great on the wrist. All in all, wouldnt change it. Very good watch, goes with anything you are wearing. The tan suede strap contrasts well with the black face. Looks expensive. 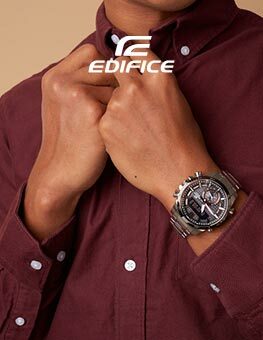 The watch is very stylish, class and sporty as it looks in the photo. It looks much more expensive than it is. 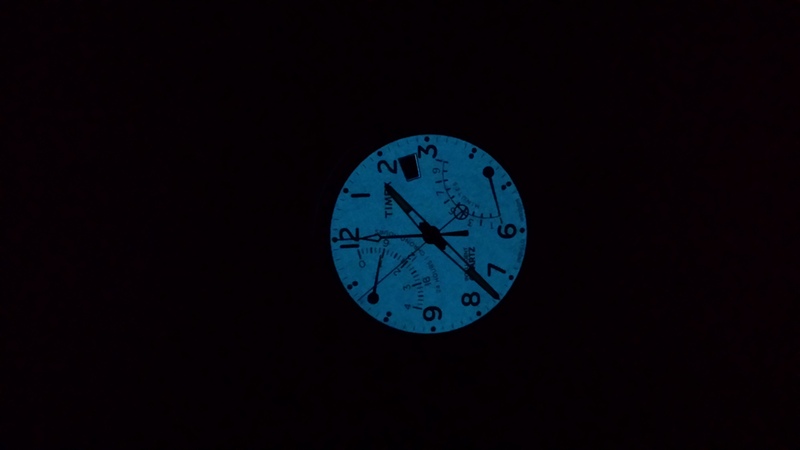 I really liked the fly back chronograph feature and its Indiglo light system. Gauge colour is very nice and looks very good together with genuine leather strap. The box of the watch was also good, only thing was the manual was too small to read but you can download it from the internet too. In short, I am happy with it and would recommended everyone thinking to buy. The Timex Intelligent Quartz watch is even better than it looks in the picture, the quality is amazing! My partner has been looking for a suitable watch that is quality but doesnt cost the earth for a long time but after buying him this he need look any more! This product is great, and was well worth the wait after sales of it got cancelled due to the error they made in the watch face. The colour of the strap and watch match really well and go nicely with anything, and there's really good functionality of the stopwatch and 2nd time zone. There's no perpetual calendar, but that's a tiny problem compared to the rest of the watch; resetting it every month takes about 10 seconds, so not a problem at all. All in all, great watch and would recommend it! Its beautiful - but as above the chrono minutes dial is marked up wrong. Cant believe they missed this at the design stage ! Also the dual time zone does'nt work correctly. Set it up an hour behind and after a day it will be 2 hours behind -- Barggh . I'll stick to my mechanicals B&R and Panerai . Very pleased to find that the watch lived up to the advertised image, really smart and looks totally cool. 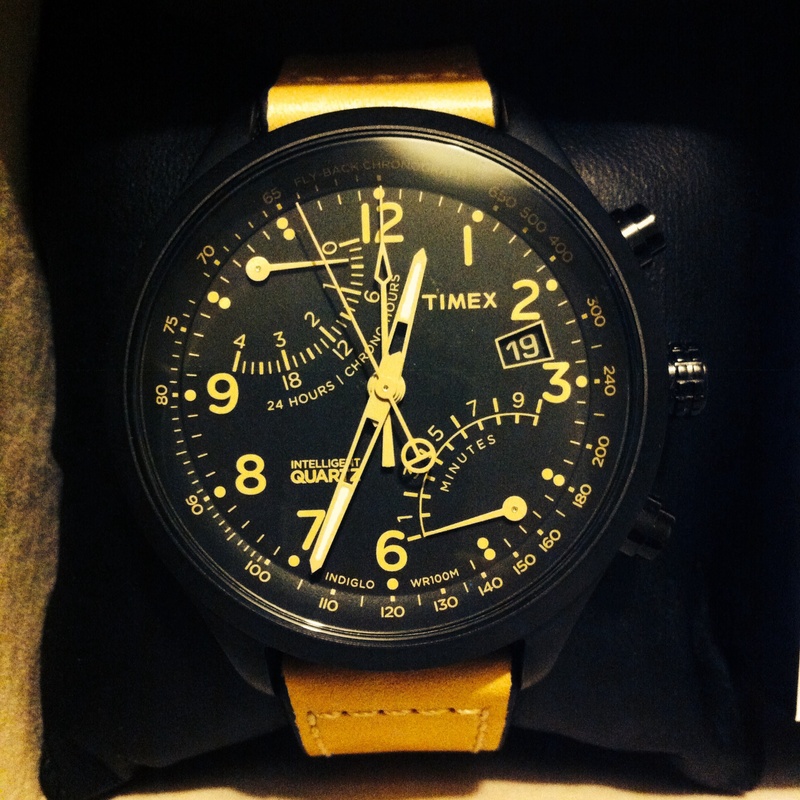 Well done Timex for upping the stakes and keeping the price at an acceptable level. An excellent watch for high speed users! the watch is very stylish, extremely light and looks cool with every clothing. It catches eye and I like the light button that I found rather surprising way. It illuminates the watch base in a futuristic stylish way. 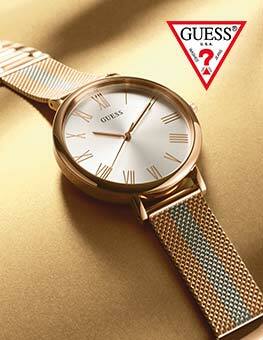 Black colour and beige strap and instruments together give the watch an expensive look. 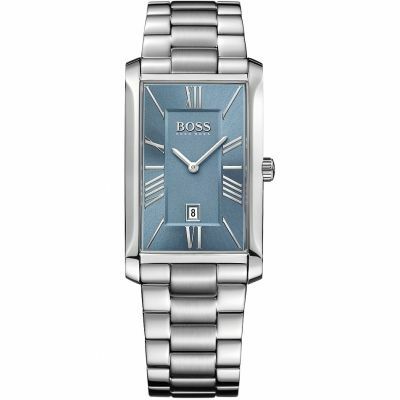 My other watch is Bell & Ross and I have to say that both of the watches get same aount of compliments. So figure it out yourself what is your budget and clearly, if you want to get a stylish watch that draws attention and makes you confident to wear - I suggest you buy this one and you will not regret. It was exactly how I wanted it! I really like it! I love the colors!!! It fits almost with everything! I don't know what monkeys are working in the design department over at Timex but the minute hands on the chronograph read 6 and 8 on the increments....thats incorrect, it should be 5 and 7!! So apart from the chronograph not reading the correct time its a fine watch...i wonder how many people will have to notice before a recall? Minor problems with manipulating the crown wheel - otherwise very pleased. Watch is good to look at and keeps (so far) very good time . The night time illumination is a bit weak but this feature does not matter much to me. The postage stamp size instruction book is virtually useless - covering as it seems to do, a whole batch of watches. Two or three A4 pages available on the website (and relating to each variant) would have been much more acceptable. 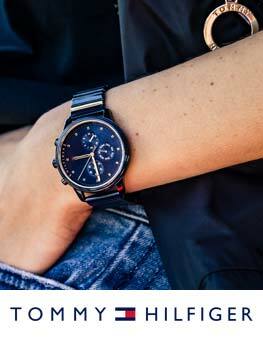 This matt black watch is really striking in feel and appearance. If you want a small watch, this isn't for you as it has a 43mm diameter bezel. Both hands are luminous but you can also use the 'indiglo' feature which backlights the whole face in a light green glow making all hands and numbers easily visible but not blinding for about 3 seconds. 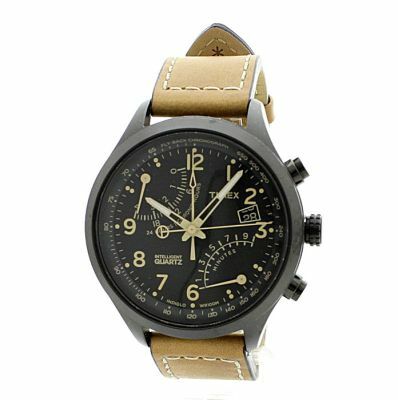 The light tan leather strap is soft and comfortable with plenty of adjustment available. The watch fits very well on the wrist and is quite light for a largish watch so is unobtrusive. It's a classic colour which fits well with anything you're wearing be it a suit and tie or jeans and T-shirt. It feels robust and isn't a cheap and tacky product. Time will tell on how the black finish lasts as well as the reported 4 year battery life. My only gripe is that the second hand doesn't quite line up with the second markings but for the price, this is no big deal. The fourth hand can be adjusted to the noon position accurately whilst setting up, it's a shame the same can't be done for the second hand. The double position crown I find difficult to stop at the first position and have to fully pull it out to position 2 and then return it to position 1. Because of this, any adjustments should be made at position 2 first for ease. A 2 year guarantee is standard though I'm confident this watch will last a lot longer than that. I'm very pleased with this classic looking watch from Timex and think it's well worth the price. It must be popular as it's quite hard to find in this black version.